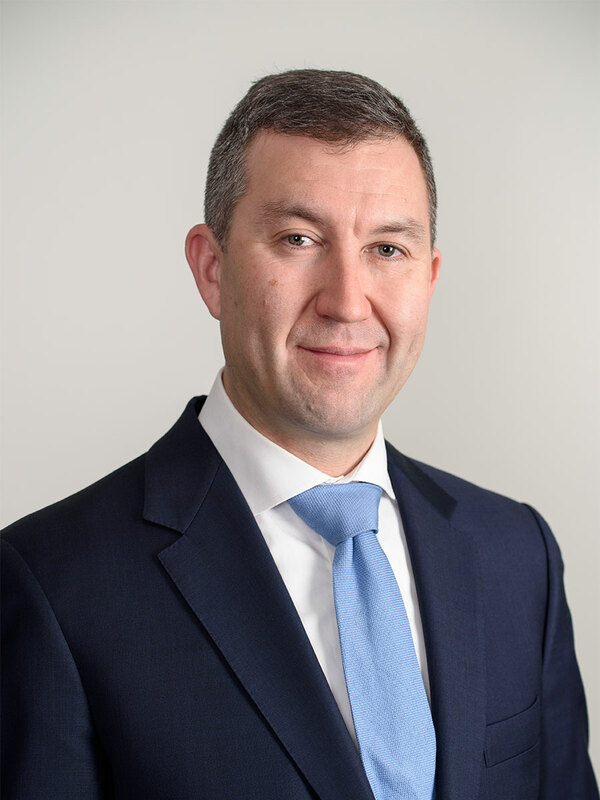 Dr Anthony Chambers is a surgeon specialising in Breast Surgery, Thyroid Surgery, Parathyroid Surgery, Melanoma and Skin Cancer Surgery, and Sarcoma Surgery. He operates exclusively at St Vincent’s Public Hospital and St Vincent’s Private Hospital in Sydney. Dr Anthony Chambers completed his medical training at the University of New South Wales in 1996. He undertook further research at St Vincent’s Hospital Sydney to achieve his Master of Surgery degree from the University of New South Wales in 2001. Dr Chambers completed his training as a General Surgeon at St Vincent’s Hospital to qualify as a Fellow of The Royal Australasian College of Surgeons in 2007. After completing his training in Australia, Dr Chambers completed a further two-year training program in Surgical Oncology/Cancer Surgery at the University of Calgary in Canada from 2007 to 2009. During this time he received advanced training in surgery of the Thyroid and Parathyroid glands, Breast Cancer surgery, Melanoma surgery and Sarcoma surgery. During this two-year training program he fulfilled the requirements for postgraduate fellowship of both the American Association of Endocrine Surgeons and the Society of Surgical Oncology. On returning from Canada in 2010, Anthony Chambers was appointed as a Consultant Surgeon at both St Vincent’s Public Hospital and St Vincent’s Private Hospital in Sydney. Dr Chambers is a Senior Lecturer in Surgery at the University of New South Wales, and is active in the teaching of medical students, junior doctors and trainee surgeons. He is also the Director of Training for General Surgery for the Eastern Network of New South Wales for the Royal Australasian College of Surgeons and General Surgeons Australia. Anthony Chambers is actively involved in research and clinical trials, particularly in the field of breast cancer. He has honorary research appointments at the Garvan Institute of Medical Research and The Kinghorn Cancer Centre. Dr Chambers is the Chair of the St Vincent’s Campus Breast Cancer Multidisciplinary Team Meetings held weekly at The Kinghorn Cancer Centre. He is also a member of the Melanoma and Thyroid Cancer Multidisciplinary Teams at St Vincent’s and attends the Sarcoma Multidisciplinary Team Meetings at Prince of Wales Hospital. Anthony Chambers is the author of more than twenty scientific papers and has written eight book chapters in textbooks of surgery. He has given numerous presentations at surgical scientific conferences in Australia as well as in Canada and the United States.